· Take your movie elsewhere! If you guys normally Netflix & Chill, try going out to the movies. It gives you an excuse to get out of the house for once! And it’s still a casual night for the both of you. · Try the new restaurant in town. If you both love adventuring and going outside of your comfort zone, try a new restaurant – doesn’t have to be fancy, but it could be something you’re not used to having, like Tai food instead of the typical sushi you get. It’s a nice way for both you and your S/O to bond over something new and exciting. · Stick to what you know. Your relationship is fresh, so you don’t want to do anything super crazy if you’re still trying to get to know one another. A simple dinner where you can both enjoy the food and atmosphere and engage in a nice conversation is the perfect date night for a new couple. · Stay home and relax. If you’re used to always going out and running around – this may be the perfect excuse to stay home and have a more intimate night together. 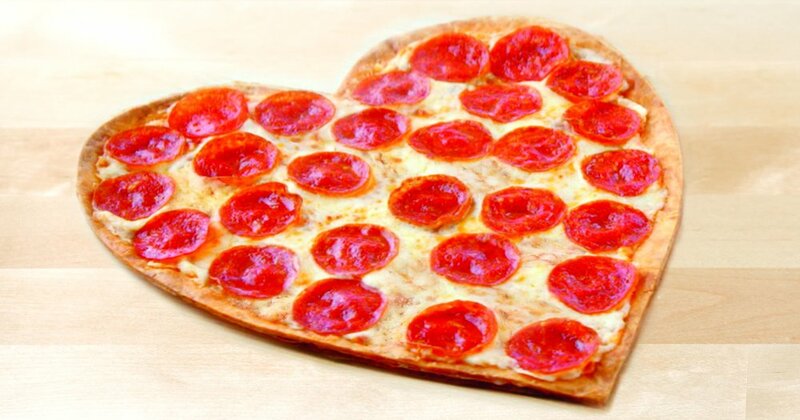 Light some candles, order some heart shaped pizza and cuddle up. Don’t worry about making today grand, it’s about spending quality time together.